Kelvin Jones first shot to fame when his original video for ‘Call You Home’ was aired on Good Morning America. Since then, the singer has been working on his album ‘Stop The Moment,’ and re-released that track with a video that is now shot in space. Currently touring Germany, Kelvin’s love for blues music transcends into his music and showcases his immense talent to connect with his audiences on an intimate level. 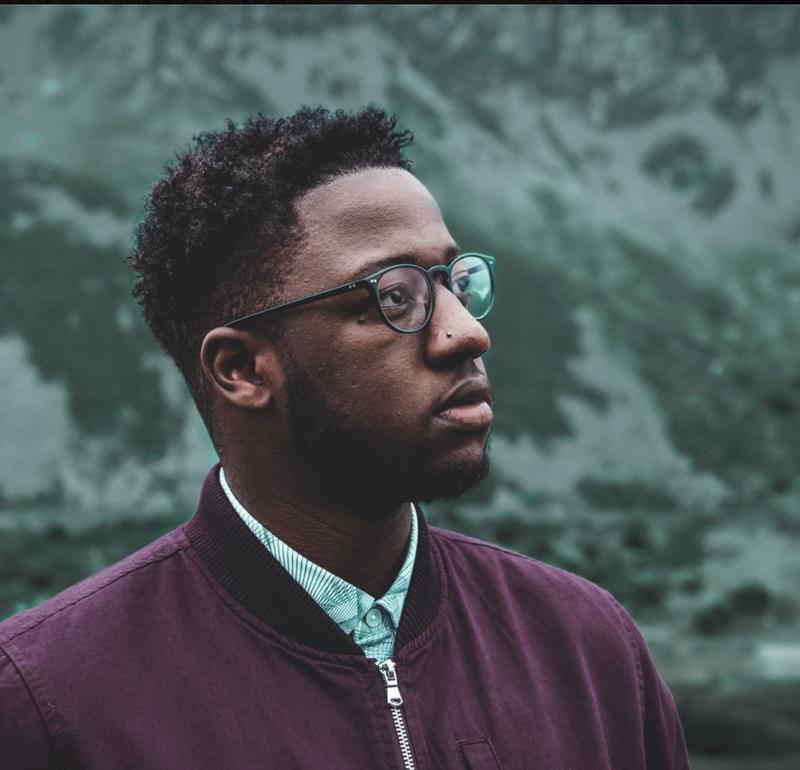 We chat to Kelvin on what we can expect on his debut album, how the video ‘Call You Home’ came about and what it was like to have his video aired on Good Morning America. Margaret Tra writes. Tell us about your new single 'Call You Home' How did the video come about? So I received lots of different ideas from directors and most of them were great, but they seemed a little typical to me; boy meets girl kind of thing. And then there was this one idea from Joe Connor to put some sort of box into space. I thought the idea was crazy and interesting so we gave it a go! What was it like to see the original track aired on Good Morning America? It didn't really seem real to be honest. It's kind of like winning the lottery, you see it happen to other people and think it will never happen to you. What you don't realise is that when it does happen to you, it's so insane that you can't really stop to believe it. You just recently did a German tour, how were you received? It's been without a doubt the best time of my life so far. I went in to the tour expecting to not see of lot of people who knew about me or my music and was blown away. But more so, the fact that most audiences would only know one song, 'Call You Home,’ and yet have been so receptive to the whole show and all the new songs has been really quite overwhelming. My biggest influences are BB King, John Mayer, Noel Gallagher, and Michael Jackson. It's a strange combination, I know, but within that spectrum of music I cover pop, blues, soul, and songwriting prowess, in no particular order. When is your album ‘Stop The Moment' dropping and what can we expect? I feel like only hip hop and rap albums can be ‘dropped'! My album will be released on October 16th in Germany, and some time early next year in England. My only goal with my music, and indeed with this album, is to connect. Every song on the album is written from something I deeply connected with, and in turn hope others can connect with. I know 'connecting' isn't really a genre but it's the best I can describe my version of pop music. That's a cool question. It would be too easy for me to just say blues music, and in all honesty, it would only be a partial answer because there's something in blues music that stimulates my soul, but that same thing can be found when I hear ‘Can't Feel My Face’ by the Weeknd. And truthfully, I have no idea what that thing is. But I'll keep searching for it for as long as I live.